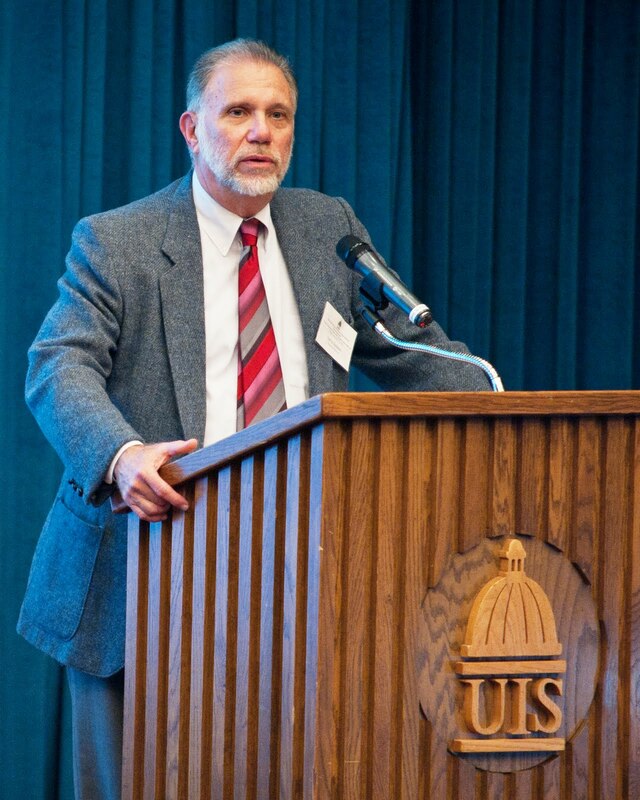 The University of Illinois Springfield’s Downstate Innocence Project with the support of the UIS Center for State Policy and Leadership has been awarded a $249,319 grant to clear downstate Illinois innocence cases, which cannot be resolved through DNA testing. The United States Department of Justice Wrongful Conviction Wrongful Conviction Review Program grant will provide funding to investigate, locate evidence, and litigate these cases generally on behalf of indigent inmates who often have to serve 12-25 years in prison before their claims are resolved. Central to the work of the project is a collaboration with the University of Illinois at Urbana-Champaign College of Law and the Southern Illinois University at Carbondale Law School. Students review cases, conduct research, investigation and assist with litigation. The Downstate Innocence Project is a leader throughout the country with regard to the combined educational and clinical program coordinated by UIS through the Center for State Policy and Leadership. "We are delighted once again that the Downstate Innocence Project at the University of Illinois Springfield is being nationally recognized for the work they do," said UIS Chancellor Susan J. Koch. "We are proud of the combined efforts of the staff, students and community members that work so hard on these cases. 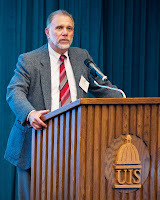 This UIS Innocence Project is one of many ways that our university serves our community and our state while at the same time providing students with an outstanding educational experience." The new grant comes nearly a year after the project was awarded a $687,448 federal grant to investigate cases where DNA evidence is involved. Project leaders say the two grants combined validate the work they are doing.